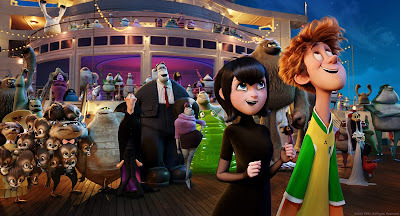 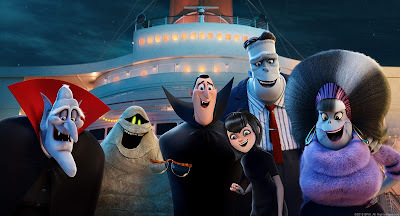 For Genndy Tartakovsky, co-writer and director of Columbia Pictures’ Hotel Transylvania 3: A Monster Vacation, returning to the Hotel Transylvania characters was not a simple decision. 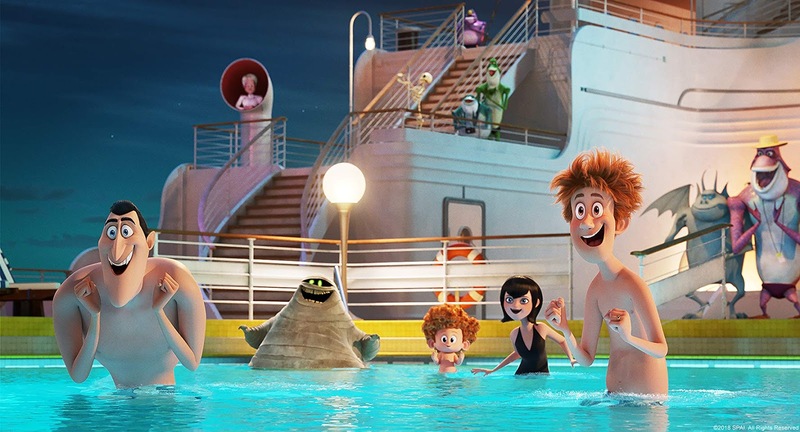 Simply put, there had to be a reason for him to come back and make another one – a seaworthy sequel. “I love the characters, but if we were going to do a third film, we had to take them someplace they’ve never been before – both physically and emotionally,” says Tartakovsky. Bigger laughs – like Gremlin Air, where the little monsters that make your flight go wrong have been put in charge… like the Bermuda Triangle, which is a literal triangle that eats up planes and ships… relaxing times like moon bathing (can’t be in the sun), an underwater volcano, scuba diving, dolphin surfing… let’s face it: monsters may be just like us, but their vacations are way different (and way better). In Philippine cinemas August 22, Hotel Transylvania 3: A Monster Vacation is distributed by Columbia Pictures, local office of Sony Pictures Releasing International.